Lets Get Crafty! Vacation Memory Ideas from Now Resorts & Spas! It’s #BeachThursday and although your vacation may be over, we’re here to share some fun and creative ideas for preserving the memories from your Now Resorts & Spas trip! At Now Resorts & Spas, you can discover a place where you can be far away from the every day yet only steps from gourmet restaurants, sun-soaked beaches and a world-class spa. A place where incredible suites overlook glistening waters. And exceptional amenities & activities are included as part of Unlimited-Luxury®! Weather you’re a seasoned crafter or just looking to get your creative juices flowing, these simple and fun ideas will allow you to treasure the memories made on your vacation for years to come! Our beautiful white sand beaches are one of the best places to spend time with friends and family at all Now Resorts & Spas so why not create a memento to remember your fun times? 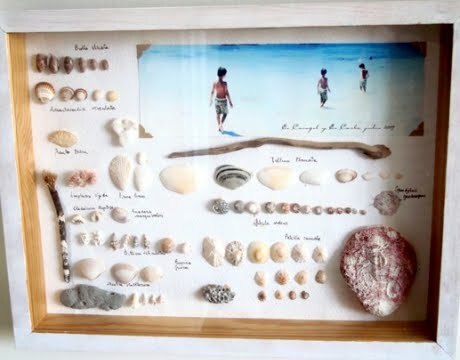 Compile shells, photos and other beach treasures in a shadow box for a visual reminder of your days in the sand! With so many special treasures and souvenirs collected while on vacation, why not create a special and meaningful box to hold all of your memories? 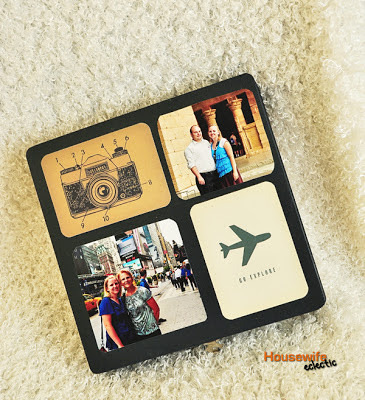 Use photos or art supplies to decorate a simple box to house all of your special vacation trinkets. Whenever you’d like to reminisce about your Now Resorts & Spas vacation, simply take a moment to enjoy your vacation box! Are you a beach lover? So are we! 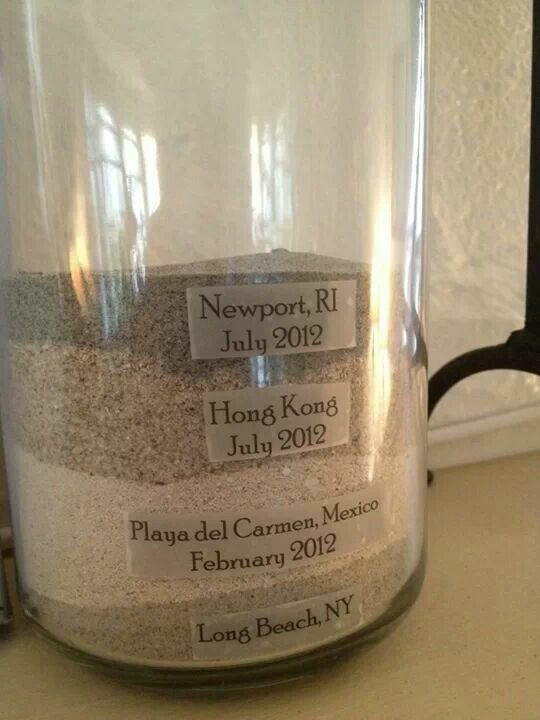 Each time you visit one of our gorgeous beaches, take a small bit of sand home with you. The different sand samples can be combined in a simple jar or glass for a beautiful layered art piece commemorating each Now Resorts & Spas property you visit! We can’t wait to get started on these fun crafts! If these ideas have sparked your travel bug, act fast! Now through April 30, the longer you stay the more you save! Get $50 air credit per room, per night with the Unlimited Air Credit special offer when you reserve your stay at any Now Resort & Spa by April 30, 2015 for travel from February 25, 2015 to August 21, 2015. Plus, up to 2 kids stay free when staying in the same room as two paying adults for travel from May 1, 2015 through December 23, 2015! This entry was posted in Now Resorts & Spas and tagged Beach, crafts, special offers, unlimited air credit, vacation memories. Bookmark the permalink. ← Hop, hop, hop! Easter Celebrations at Now Resorts & Spas!